A 12-step recovery program designed to help those struggling with life’s hurts, hang-ups, and habits. 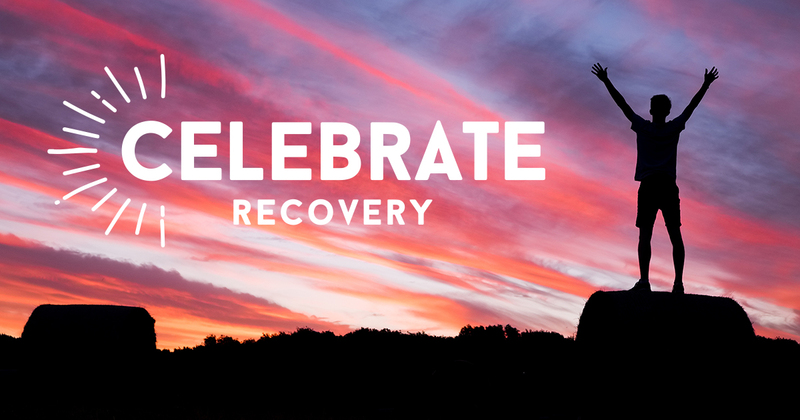 Celebrate Recovery is a ministry based on biblical principles with the goal to let God work through us in providing His healing power. Join us on any upcoming Monday.